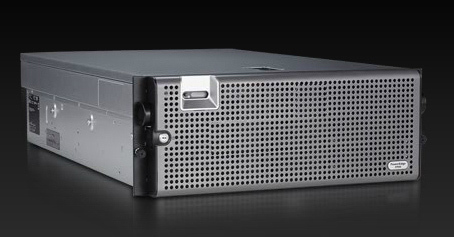 We operate with reliable hardware solutions designed to meet all the requirements of enterprise-level projects. We provide cPanel/WHM along with our VPS. Once you need a control panel for your server - you have it. Our VPS servers are optimized to use technology which provides the reliability and speed your business needs at a price you can afford. You retain full control over your VPS's configuration, just as you would with a dedicated server. Buy VPS with cPanel Hurry up! Inexpensive yet reliable VPS hosting solution with flexible memory allocation. A perfect XEN alternative for less. A growing number of businesses are turning to virtual private servers (VPS, also known as virtual dedicated servers or VDS), which give them more control over their servers than shared hosting, but at a far lower cost than dedicated servers. Lots of providers offer VPS / VDS hosting, so why should you choose VPS.us? Virtual servers are all we do. Our infrastructure and staff are optimized for maximum VPS performance . Instead of managing a dozen different technologies in order to offer a huge range of services, we specialize in VPS hosting. This allows us to offer cheap VPS which is just as fast and reliable as the more expensive alternatives you may find. 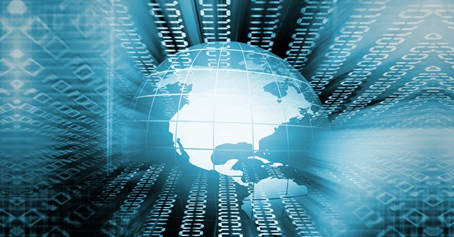 We offer a choice of two of the leading virtualization technologies. XEN is a robust technology which truly isolates your system's virtual memory from other processes. For the budget-conscious IT manager, we also offer OpenVZ as a dependable and cheap VPS hosting alternative. VPS.us offers data centers in the USA (Atlanta, Georgia), and if you have users in Europe we also have data centers located in the Netherlands. We employ highly-trained IT personnel in order to provide 24/7 monitoring and support of your VPS. 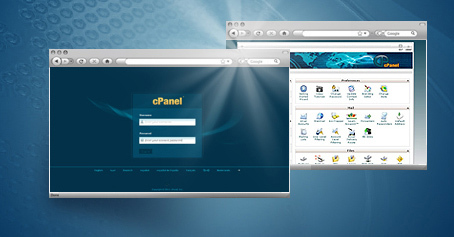 Your servers are easy to manage with intuitive cPanel VPS controls. You have full administrative root access and can configure your servers in any way desired. Compare our features to our competitors and we think you'll see that VPS.us is the best combination of low price, optimal technology, and quality service. Still have questions? Contact us today to find out how we can save your company time, money and valuable IT resources. Order now under our no-risk guarantee! 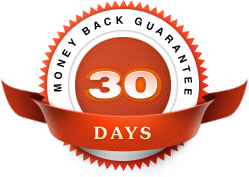 Try us for 30 days, and if you don't agree we are the best VPS / VDS hosting for the price, you can cancel your service and receive a full refund. VPS.us is rated 4.8 out of 5 based on 135 real customer ratings and reviews at Shopper Approved.